19 Kids Go To Secondary School! 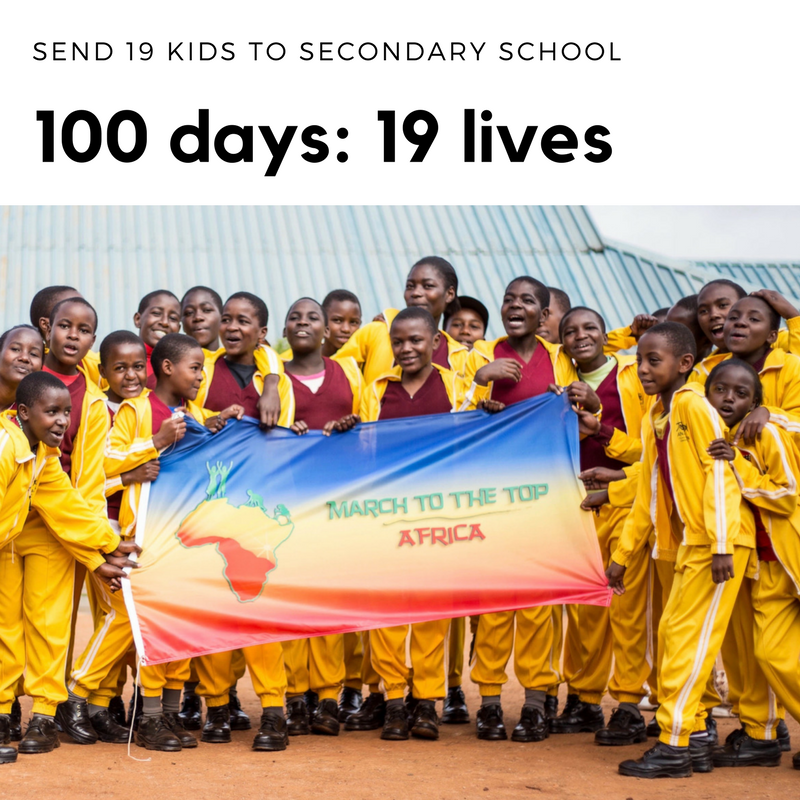 On March 2nd, March to the Top launched a crowdfunding campaign to send 19 children from New Hope – AINA to secondary school! We gave ourselves 100 days to reach our goal… but surpassed it by $1,000 in just 42 days! Thank you to the participants of this campaign for empowering kids through education. The children of New Hope – AINA will forever be impacted by your generosity.